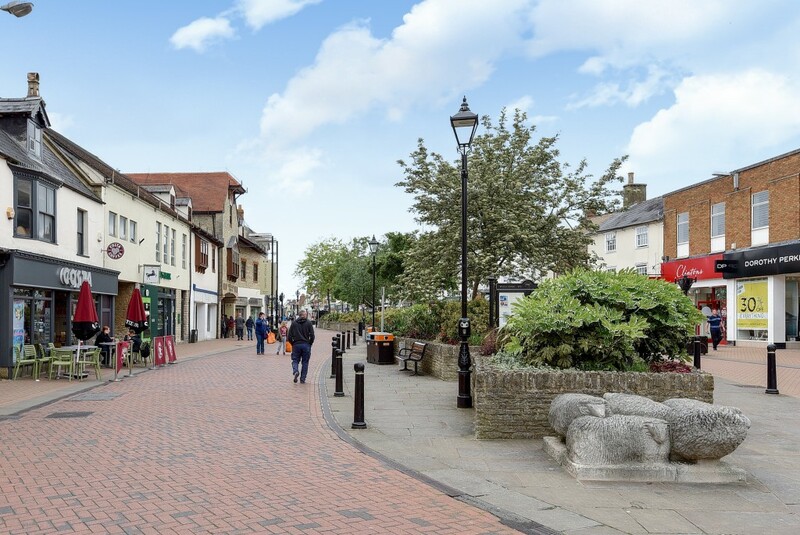 Nestled in the district of Cherwell amongst prime Oxfordshire countryside, Bicester is a fast-growing town that continues to attract both the young professional and families. To cater for this growing demand, the area was recently chosen as one of the government’s flagship ‘Garden Cities’. As part of the Kingsmere development, new housing projects will be separated by large expanses of greenery, preserving the rural character that has made Bicester so desirable. Despite this ongoing development, the town’s historic charm remains intact. Visitors often stop to admire the architectural wonders in the Market Square, which dates back to the 16th century. A thriving café culture, as well as the weekly and monthly markets, only add to this appeal. Bicester is well-known internationally for its namesake designer outlet. Residents have convenient access to one of the UK’s top tourist attractions for shopaholics, Bicester Village, which attracts more than four million visitors every year. The surrounding villages provide a quieter escape, where lovers of the outdoors can explore walking trails that navigate the scenic countryside. Other active pursuits can be enjoyed at Bicester Leisure Centre or Bicester Hotel Golf & Spa. A cinema, bowling alley and numerous sports clubs can also be found in the area. Along with the first-rate schools of Oxfordshire, it’s easy to see why so many families are looking to settle in Bicester. Bicester is served by two train stations: Bicester Village and Bicester North. The former is the smaller of the two, but offers convenient access to London. Two trains per hour travel to London Marylebone, with an approximate journey time of 46 minutes. Frequent services also travel to Oxford Parkway, which takes as little as 12 minutes. Bicester North station is the alternative, sitting on the Chiltern Main Line. It offers services to London Marylebone, as well as Birmingham, Banbury and Snow Hill in the north. Situated close to the M40 motorway, Bicester is also conveniently located for anyone travelling by car. The journey time to central London is approximately 80 minutes, while Birmingham can be reached in an hour. For the frequent flyer, Heathrow Airport is only 50 minutes by car. Parents have a great choice of schools in and around Bicester. At primary level, local schools include Glory Farm Primary, Brookside Primary and Langford Village Primary. The nearest secondary schools are Bicester School and Cooper School – both have academy status and offer sixth form facilities. 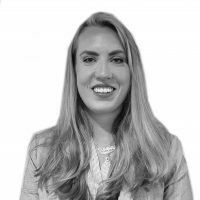 Alternatively, the renowned private establishments of Oxfordshire are within easy reach, including St Edward’s School and Oxford High School for girls. For those taking higher education, the nearby Banbury and Bicester College offers an extensive programme of university-level courses. Apprenticeships are also available, as well as professional development programmes for the adult learner. Visitors travel from far and wide to enjoy the historic atmosphere of Bicester. This isn’t surprising given a heritage that dates back over 1,000 years to the Saxon era. Although little is known of the early settlement, records suggest that Bicester was a thriving agricultural trading point after being granted market status in 1239. Traditionally, much of this market activity was held on the 300-year-old Sheep Street. This can still be explored today, but the livestock market has now been replaced with local businesses and quaint eateries. Other historic treasures include the Market Square, which is lined with 16th century architecture, as well as the famed St Edburg’s Church. Present-day Bicester is still something of a shopping mecca thanks to its designer outlet village. Despite this, the town has managed to preserve its former character while benefiting from the modern developments that bring convenience and economic growth. By road: Bicester can be reached from two junctions of the M40. Those travelling from the south should take Junction 9 and follow the A41 for a short distance. Alternatively, from the north take Junction 10 and continue onto the A43 before following signs for Bicester. By rail: Bicester Village and Bicester North stations offer frequent services to London and Birmingham, with stops at Oxford Parkway and Banbury. Situated right in the heart of the town at Market Square, Chancellors Bicester branch opened in 2010 and is easily accessible for both local residents looking to sell their property or find a new tenant, and those visiting to explore the area. 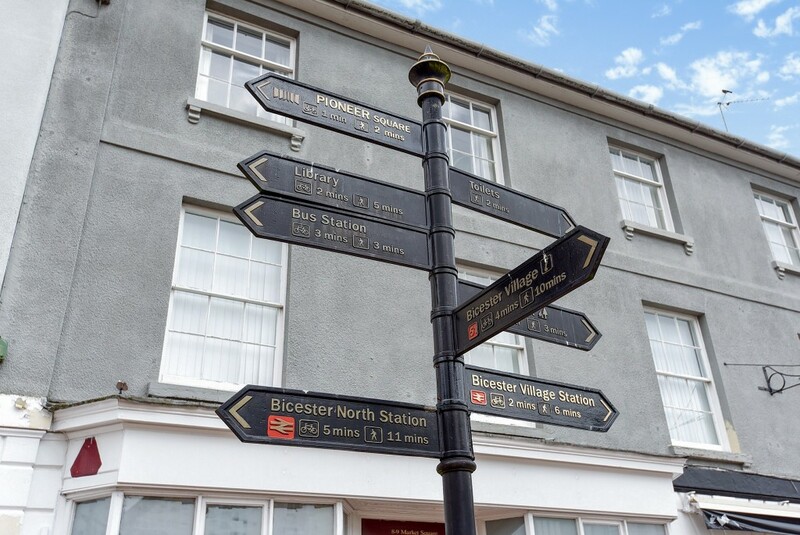 In the middle of the two train stations that serve the town, we are the perfect place to begin a Bicester property search. Our Bicester team is highly experienced and on hand seven days a week – including late nights from Monday to Friday – to answer any questions on the local property market. 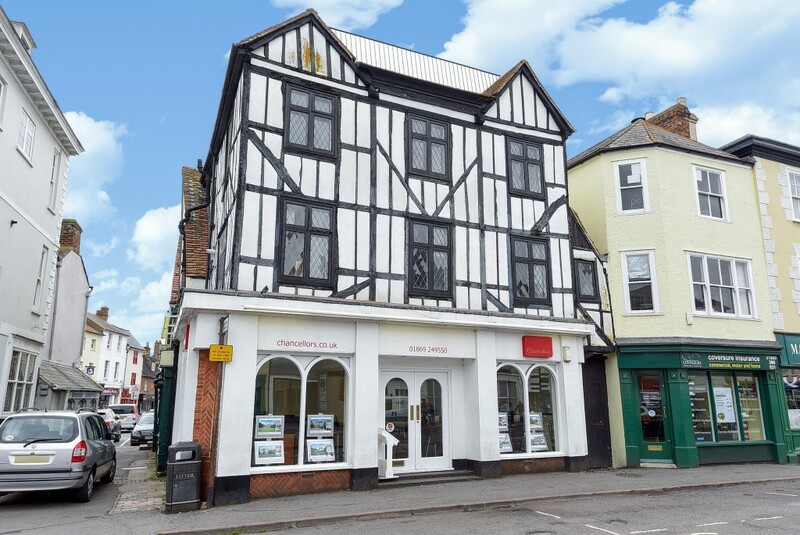 The wide range of sales and letting services available at our Bicester branch include free, no-obligation market appraisals, an extensive portfolio of residential and commercial properties, land and new homes, property management support, and expert investment and market advice. As well as Bicester, we also cover the villages of Hethe, Fringford, Stratton Audley, Blackthorn, Launton, Ambrosden, Upper Arncott, Lower Arncott, Chesterton, Weston-on-the-Green, Wendlebury, Fritwell, Ardley and Marsh Gibbon. Professional, knowledgeable, friendly and fast.